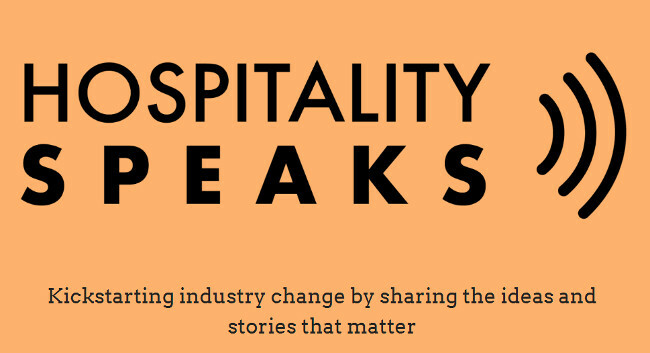 Regular Evening Standard columnist and freelance food journalist Victoria Stewart is set to launch the not-for-profit Hospitality Speaks initiative in March with restaurant PR Hannah Norris. Listing some of the pioneering employers who are great to work for, while giving chefs, waitstaff, bartenders and other members of the hospitality industry a place to anonymously share experiences of bullying, harassment and discrimination in their workplaces, the platform will launch at hospitality-speaks.com and on Twitter @hospspeaks. Victoria can be found tweeting @vicstewart, and her final column with the Evening Standard will run in a few months’ time.